A photograph of scallop Patinopecten yessoensis by Zhenmin Bao. Genome sequencing of this bivalve mollusc reveals that it has a slow-evolving genome with many ancestral features. 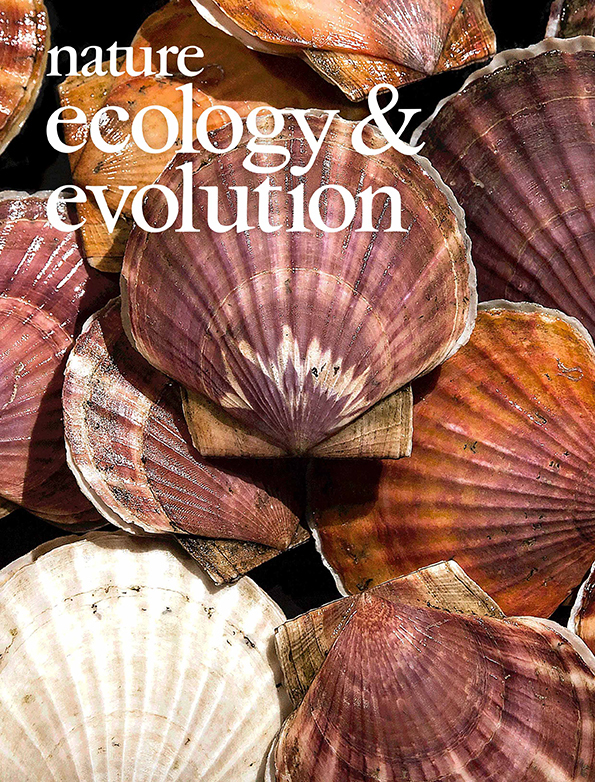 In-depth analysis of the “fossil” scallop genome provides novel insights into the evolution of genome organization and developmental control during the emergence of bilaterians.